The Home and School Association is selling flowers for their spring fundraiser. Just in time for mother's day, orders can include flats, pots, and hanging baskets of a variety of flowers, vegetables, and herbs. Please see the order form for more details about pricing and plant varieties. 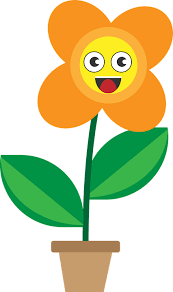 Send completed form and checks made out to “Bay Head HSA” to the main office in an envelope labeled 'Flower Order Sale' by Thursday April 11th.